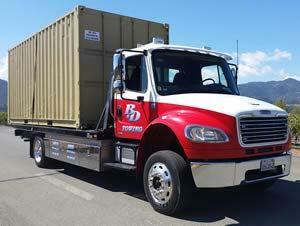 B&D Towing has been serving Concord and Contra Costa County since 1984. 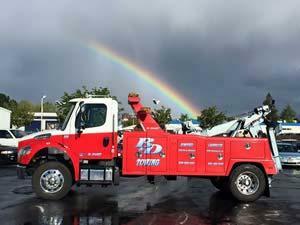 We operate a modern fleet of 14 tow trucks able to roll anywhere within a short period of time. Our experienced towing professionals solve a multitude of situations that get people and their vehicles stuck on the road, from accidents to breakdowns, we make your safety our priority. 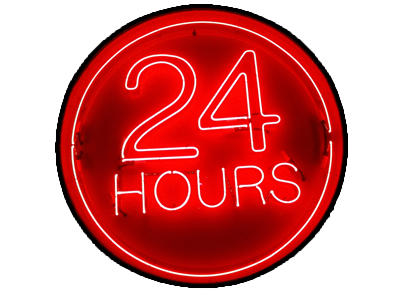 That means we get to you quickly, 24/7, and show up well prepared with the right equipment and the expertise to use it. Don’t wait on other towing companies, call us for towing in Concord and get help, fast! Whether you need roadside assistance, your vehicle is not drivable to get to a repair shop, emergency towing or someone is parked on your property illegally, we have the solution to help you. We work hard to make your experience with us a pleasant one in what is often an inconvenient time. With our many years of experience serving the Bay Area, we are equipped to cope with just about any situation. Our hand-picked professionals are as courteous as they are knowledgeable on safe, effective towing. They are certified with the California Tow Truck Association from Level 1 to Level 6. All our employees adhere to our drug- and alcohol-free policy. You will know you are working with one of our towing professionals as they will arrive clean and in uniform. We are licensed, insured, and our drivers are trained to handle the job that has been dispatched to them. At B&D Towing our mission is S.R.P. We all take pride in our work and we continue to strive to be the best in our field. We are proud members of our community Every 15 Minutes program, Chamber of Commerce, Concord-Diablo Rotary and The California Tow Truck Association. Please give us a call for all your towing needs in Concord and the surrounding areas. We also proudly offer roadside assistance to help you get back on your way, whenever possible.